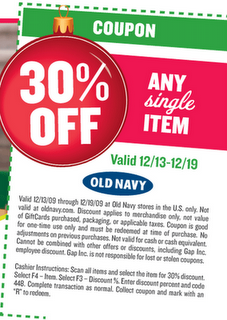 Old Navy has a great in-store coupon available through 12/19! Just click here to print a coupon for 30% off any single item at Old Navy. 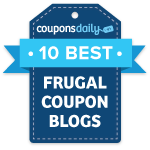 This coupon does not exclude clearance or sale items, so I’m sure you’ll be able to get a really great deal!